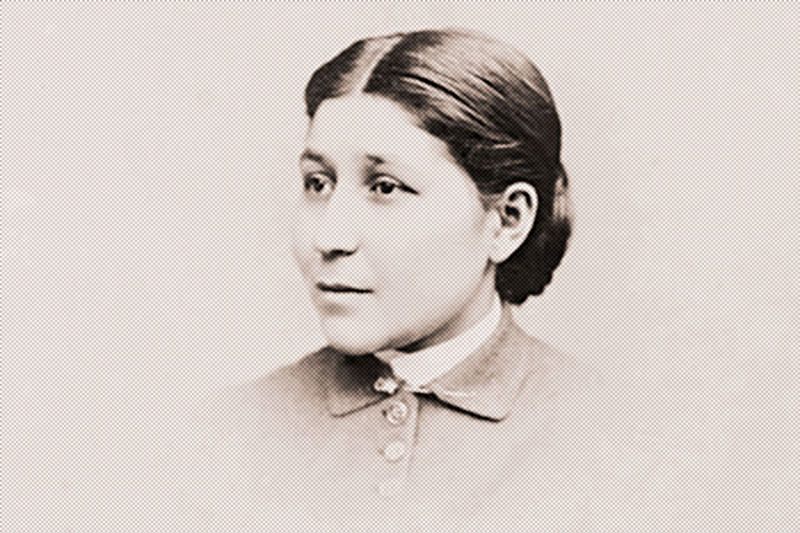 Susan LaFlesche Picotte was first Native American to be licensed to practice medicine in the U.S. She opened her own hospital, but didn’t live to run it. The three-story, Craftsman-style building on the Omaha Indian Reservation in Nebraska might seem unremarkable. It’s fallen into disrepair over years of vacancy and neglect. Yet the 1913 structure is the Dr. Susan LaFlesche Picotte Memorial Hospital, named for the first Native American to be licensed to practice medicine in the United States. It was built without federal funds, the capstone to Picotte’s career dedicated to indigenous health. The hospital is on the National Trust’s 2018 list of “America’s 11 Most Endangered Historic Places.” This follows a recently launched effort, supported by the Omaha tribe, to fundraise and restore the hospital as a museum. This momentum and visibility may finally give the building, and Picotte’s legacy, the historic attention they deserve. Picotte was born in 1865, the daughter of Mary Gale and Joseph LaFlesche, the Omaha tribe’s last recognized chief. 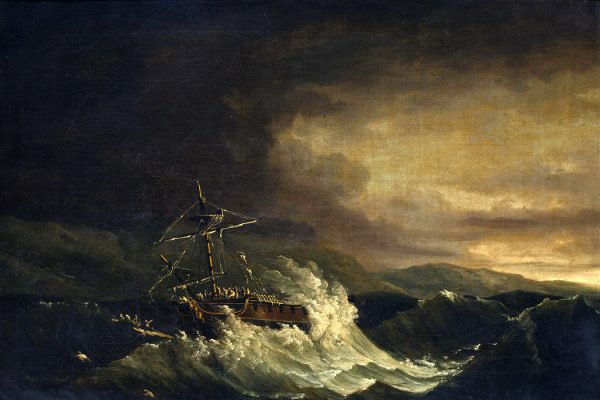 Her parents considered assimilation a necessity for survival, and sent their children to the East Coast for their educations. Susan attended the Hampton Institute for black and indigenous students in Virginia, then the Woman’s Medical College of Pennsylvania. She could have practiced on the East Coast, but she returned to the Omaha Reservation in 1889, later marrying a Sioux man named Henry Picotte.